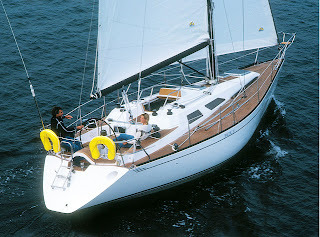 Based on the questions that we have received by e-mail and on the statistics of Google Search keywords, quite many are searching for information on Hallberg-Rassy 29. We are pleased that even during winter time there is interest in our posts. Thus, we keep updating our blog regularly. 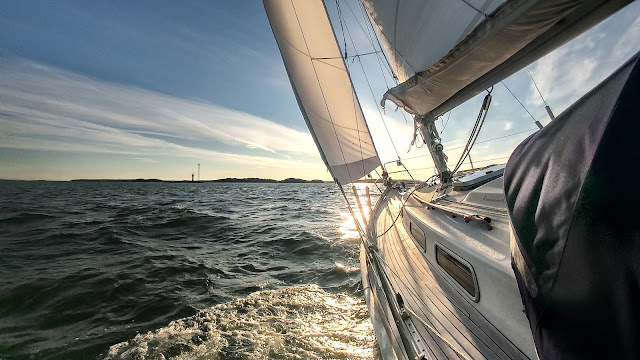 The former Boat site/tab on the navigation bar on top of the posts was renamed as Hallberg-Rassy 29 and it contains some new information and photos. This page will also be updated if we write more about the boat, so it always contains all the relevant information. For example, Antti is planning to post about the pros and cons of the keel structure in HR 29. Another site in the navigation bar that is now updated is Season 2011. There is now a summary of the last season's adventures and additionally some photos.